“Project: MECHA is my first collaboration with fellow scientists. We’ve upgraded all weapons with Hextech components and enabled transformation protocols on their escape mechanisms. Hmm… the other two also added jet boosters to their ultimates. Wonderfully efficient! 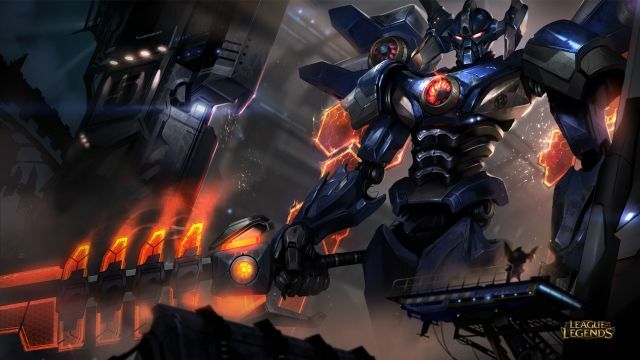 Players can obtain the Malphite and Aatrox Mecha skins now in LoL for 1350 RP each (on sale for 975 RP through July 28). Players can also acquire the MECHA Ward and Icon for 640 RP and 250 RP respectively. Inflo Games: New mobile gaming portal introduces "Mercenaries Strike Back"